 Woods Pink Aster | 1 Gallon Sizes online at Nature Hills Nursery! The Woods Pink Aster, Aster x dumosus 'Woods Pink', has clear pink flowers with gold centers and daisy-like flowers blooming August through September. With its perfectly clean, compact, dark green, disease resistant and rust free foliage, 'Woods Pink' Aster has emerged in the past few years with superb flowers and longer bloom times. Aster 'Woods Pink' does require full sun, but can take some afternoon shade, in a moderate soil range with good drainage that does not become extremely dry during the summer. Aster 'Woods Pink' makes an excellent container plant or front of the garden feature and looks great with ornamental grasses. 'Woods Pink' is attractive to bees, butterflies and birds and looks beautiful all season long. 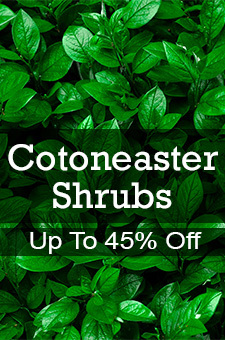 Use this plant in borders, mass plantings, in perennial gardens and butterfly gardens. Pinching back the stem tips in late spring and early summer will produce denser growth and heavier blooming. This plant may be divided every few years in the spring.